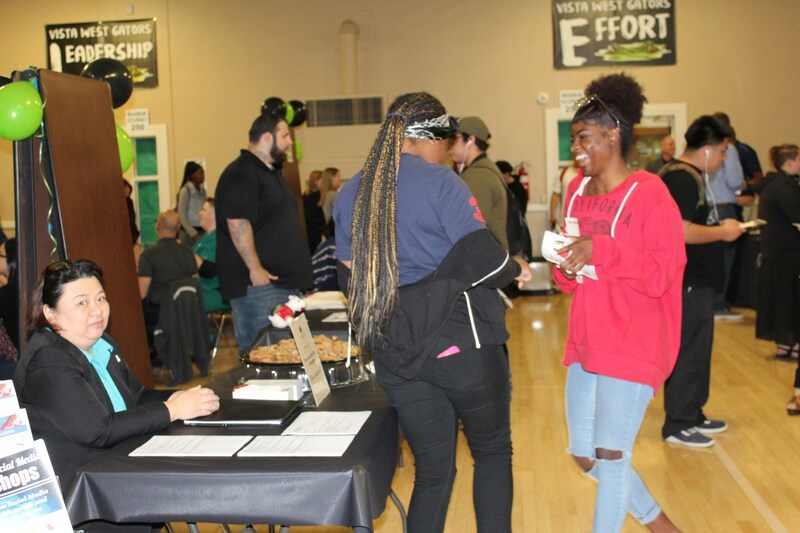 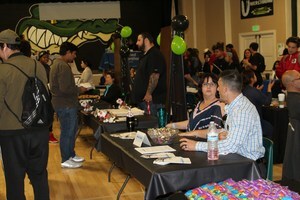 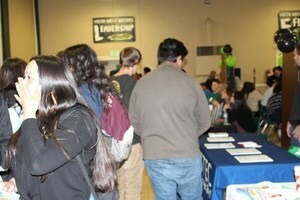 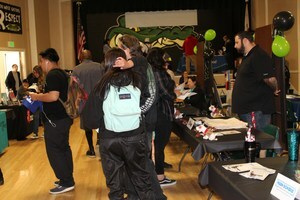 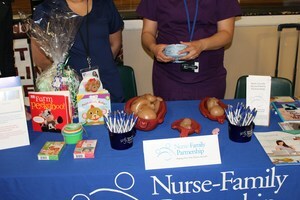 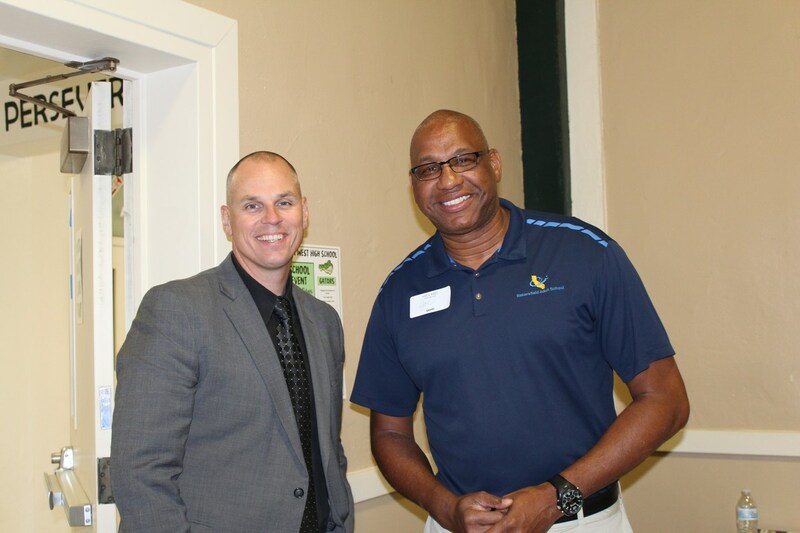 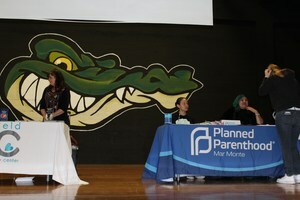 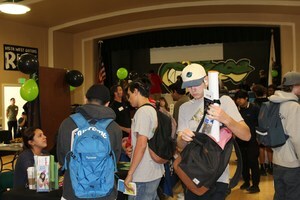 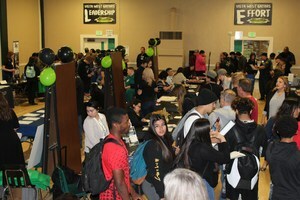 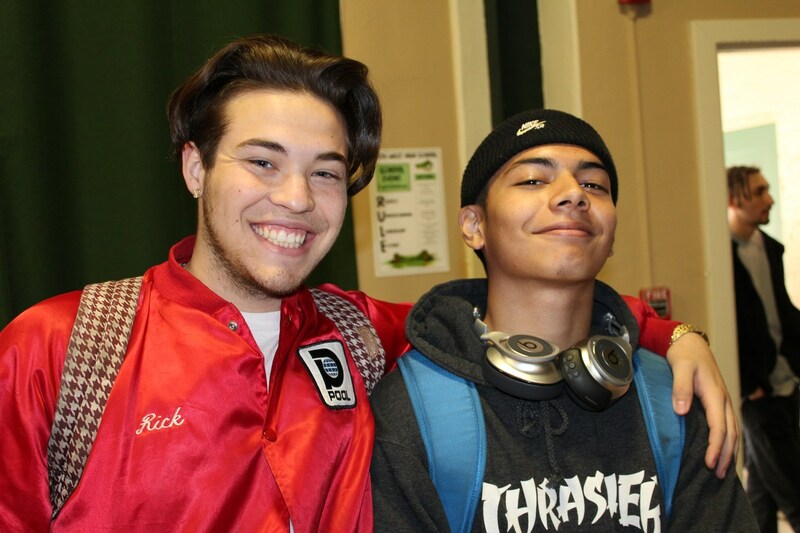 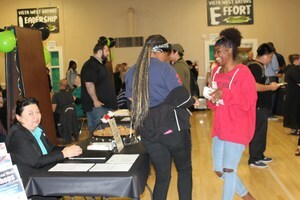 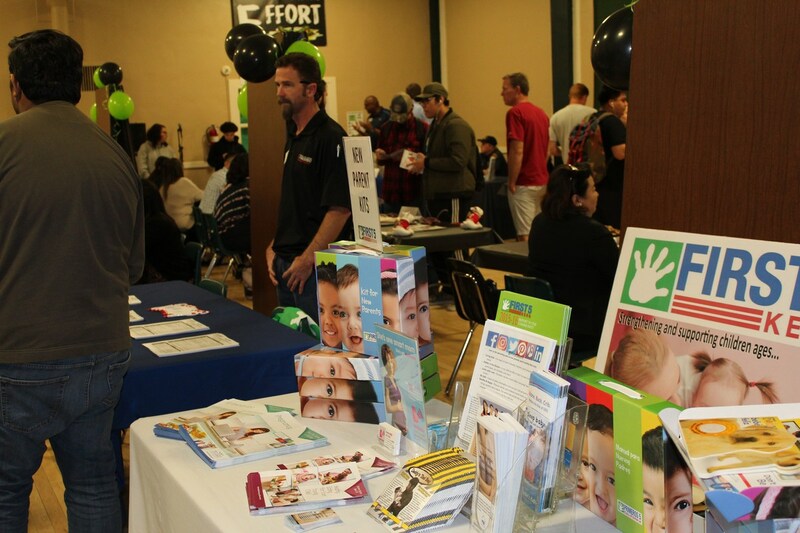 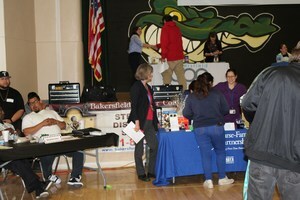 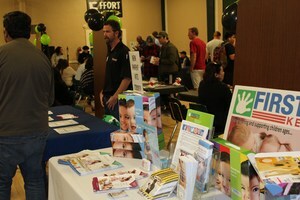 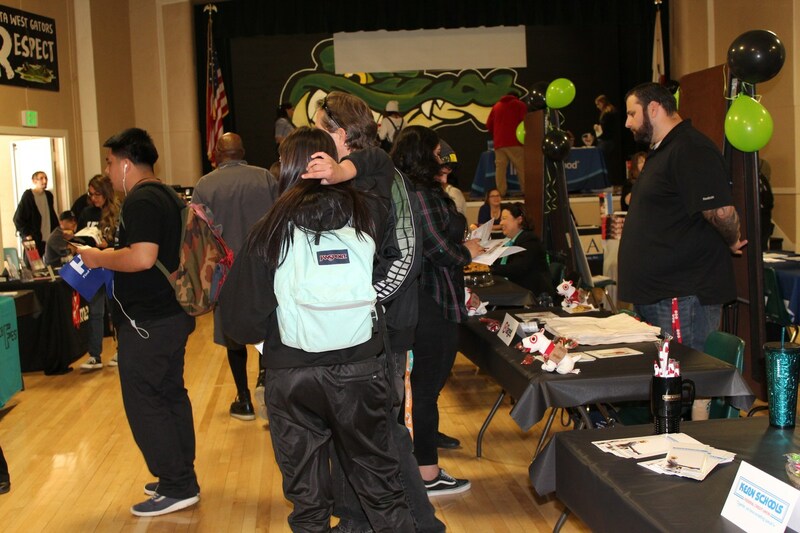 Vista West welcomed community organizations into its auditorium to allow students and community members to explore possible career opportunities. 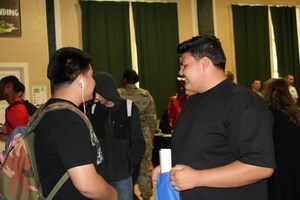 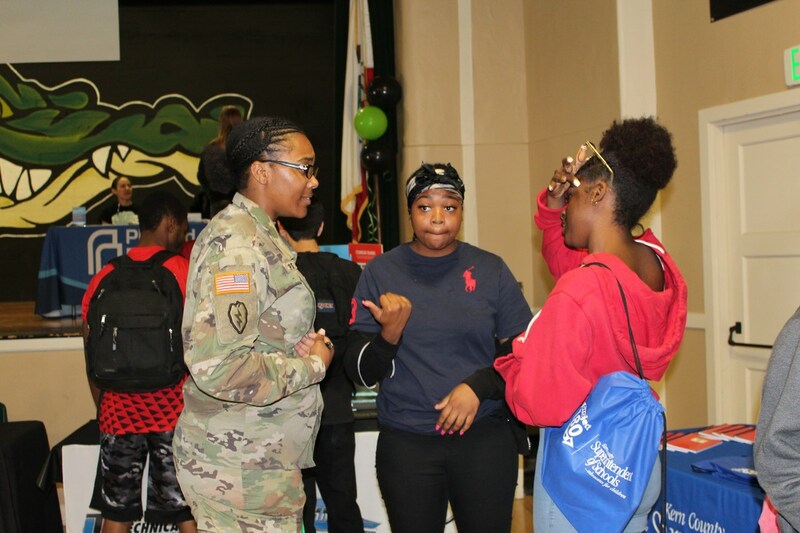 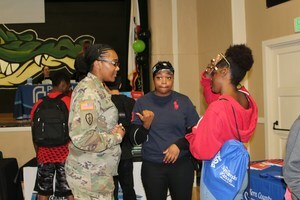 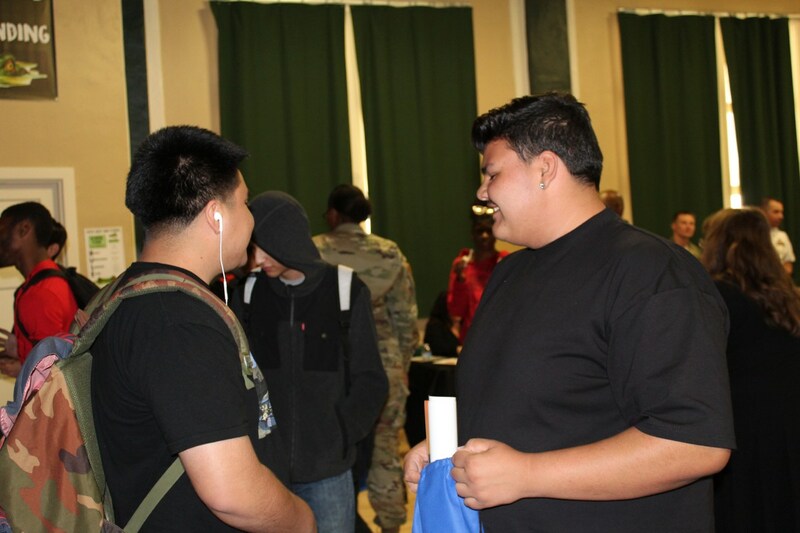 With over 15 booths, there was something for everyone, as many students explored careers they had once not thought an option. What an amazing opportunity for Vista West, its students, and our community. A special thanks to Mr. Wesley Davis and the Wendale Davis Foundation!